During the next two months, Zagat will team up with some of the city's priciest restaurants (Le Bernardin, Per Se, Le Cirque, etc.) in which nineteenth-century dishes will be featured on a prix fixe menu (think huge flamed meats, meat spinning on a spit, etc.). But if Zagat is reveling in luxury on the outside, it's hurting on the inside. 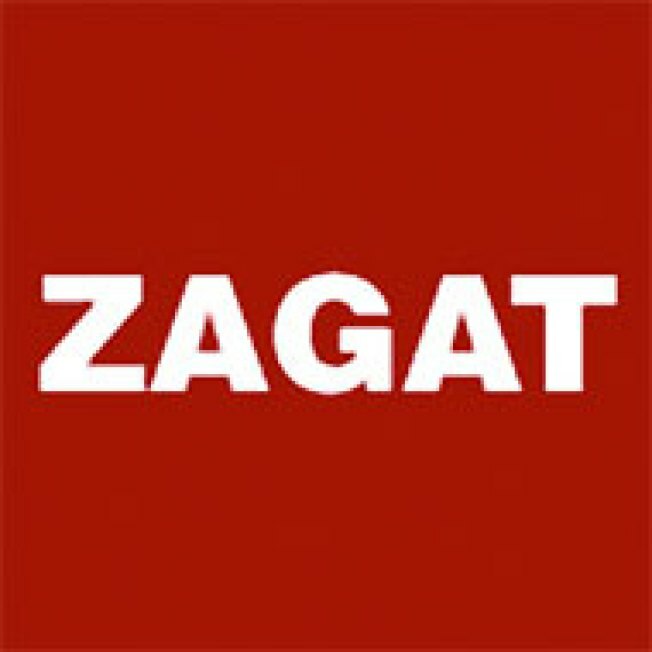 PaidContent reports: Restaurant guide Zagat has laid off 19 staffers, or about 14 percent of its 130-person workforce, a company rep said, confirming an earlier tip. The cuts, which were made across all departments, were blamed on the recession. In other unhappy news, Time Out, which has considerably amped up its food coverage of late, is up for sale.